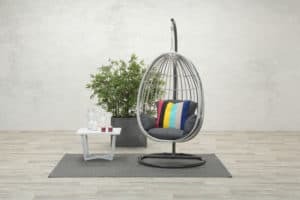 A modern furniture set made with high-quality aluminium and fabrics. 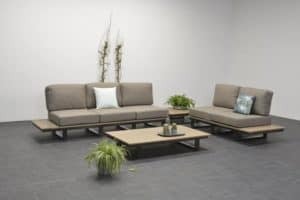 The Verona Furniture set exudes luxury. 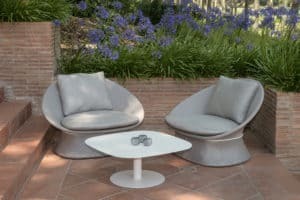 A modern furniture set made with high-quality aluminium and fabrics. The Verona Furniture set exudes luxury. 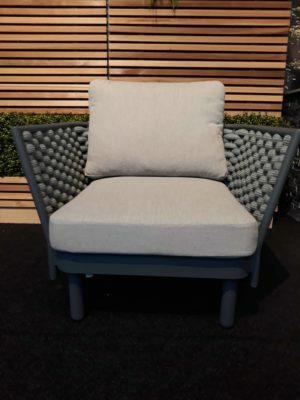 Featuring a unique angular design. 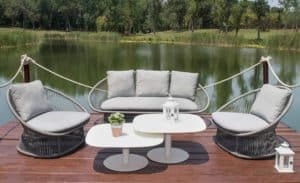 Innovative outdoor two-seater sofas are made from polyester outdoor rope woven over a powder-coated aluminium frame. 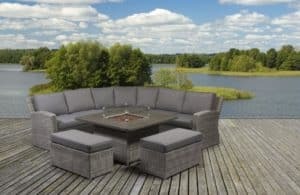 This set also features weatherproofing cushions. A cover is highly recommended, but a short shower can easily be shaken off without worry. 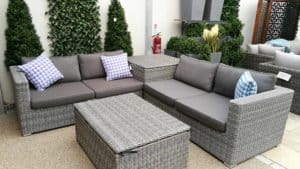 An exemplary set and a highly recommended addition to your garden. 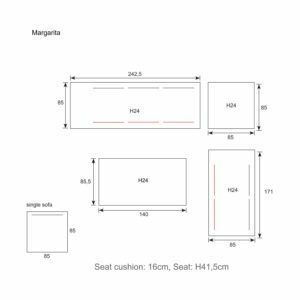 It is highly customizable, can be configured in many different methods including combining sofas to create a corner. 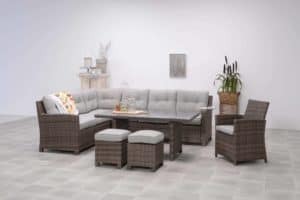 The Outdoor Scene is proud to offer this set with charcoal or white frame. 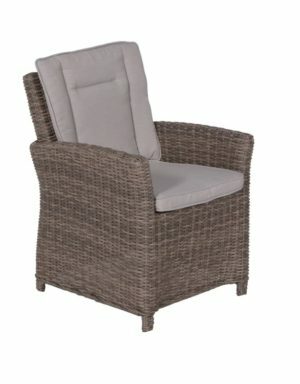 Verona Arm Chair can be bought separately. Please note that actual colours may slightly vary from what appears online due to the lighting during photo shooting or the monitor’s display. 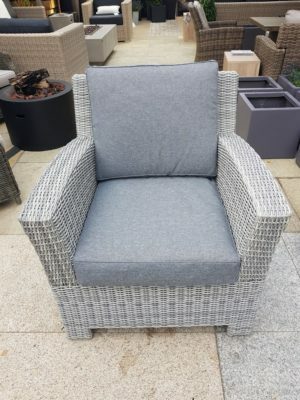 The Leon Arm Chair is the ultimate in garden luxury. 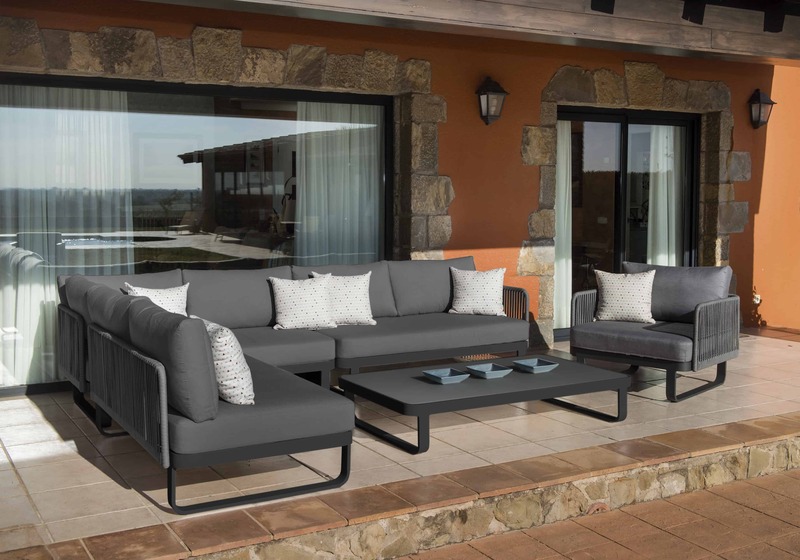 It is perfect for use as additional seating for your extra guests with the Leon Lounge Set, or as a separate lounging chair on its own. 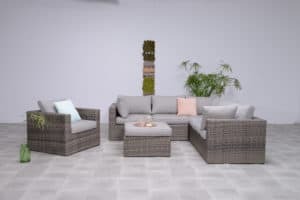 The Valencia Lounge Set (Opt. 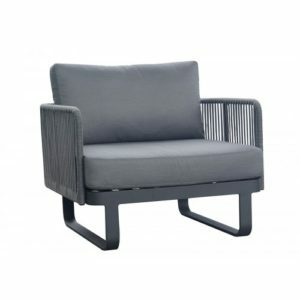 II) is a comfortable choice for those looking for a garden lounge set with excellent customization and modern style. 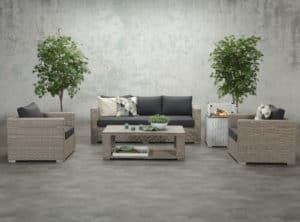 The high-quality materials combined with the comfort makes the Valencia Lounge Set one of the most popular sets. 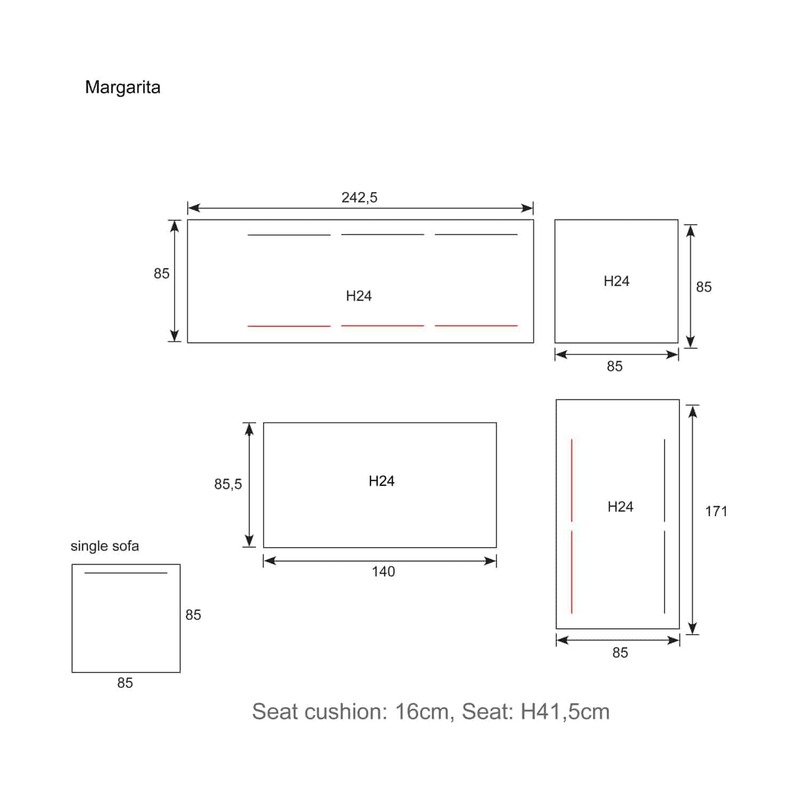 Available also as a set with corner sofa and high table. 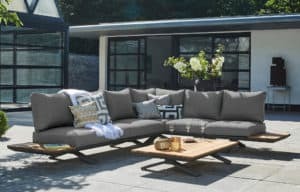 Following the proven lines of the L shaped sofa range, the Sousse is unbeatable value for money. Having a footprint of 242cm each way, this set is bound to fit on almost any patio. 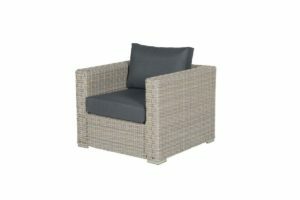 The 4 piece set comprises of a left and right long seat with a corner piece forming the return. 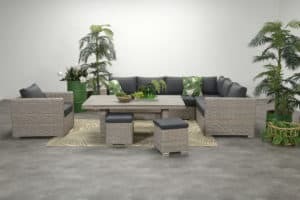 This set also includes a high dining table, two additional stools and an Ottoman giving this set superb value. 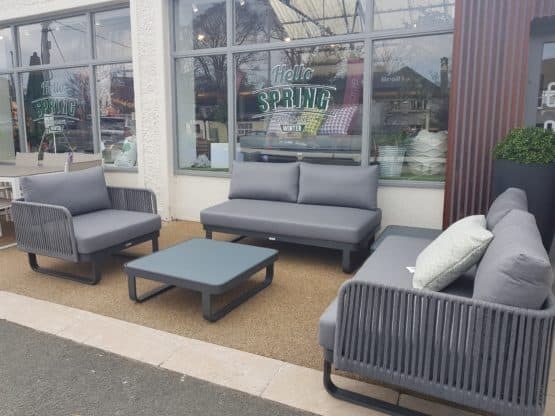 Looking for an outstanding garden sofa? 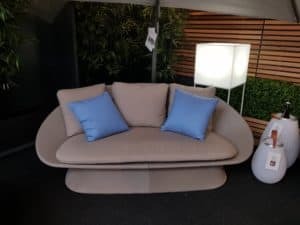 The L shaped Sousse sofa is fantastic value for money. 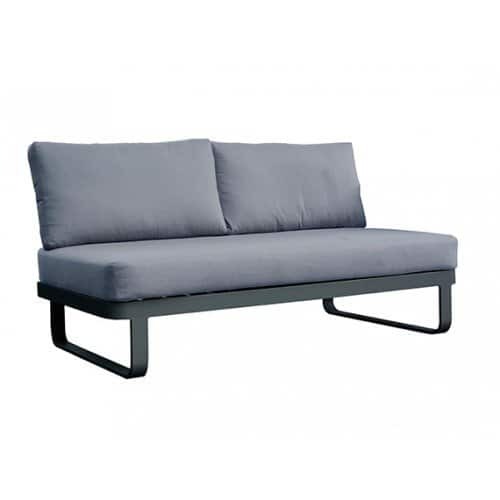 The modern design of the Spade Alu Sling Two-Seater Sofa and its stylish appearance exude comfort and fashion. 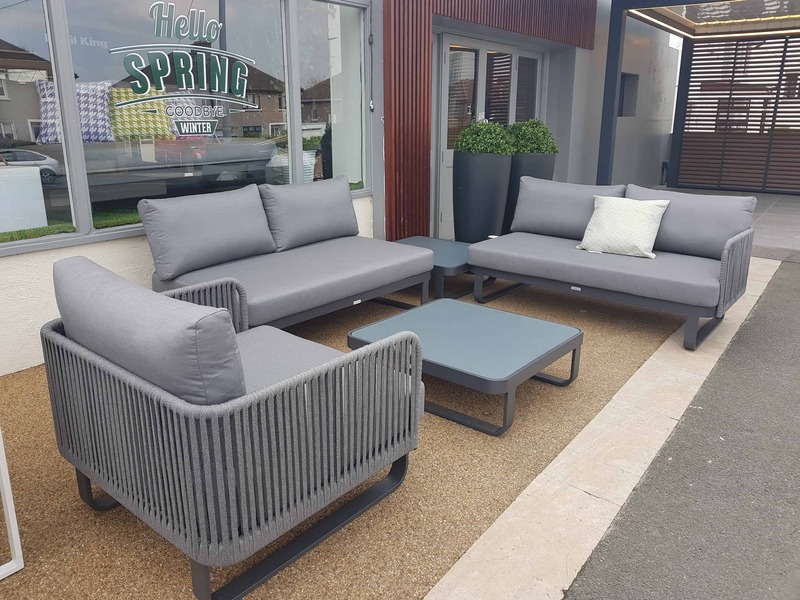 It is perfect for use as additional seating for your extra guests with the Spade Alu Sling Set, or as a separate sofa on its own. 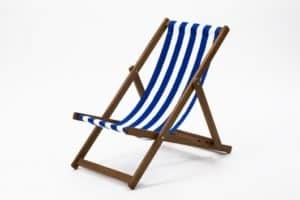 Xanthus Alu Sling Deck Chair is stylish, portable and durable chair. 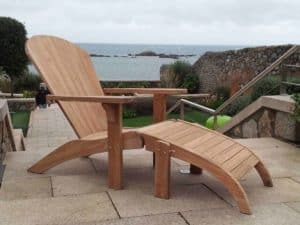 It is a perfect choice for balconies, beach homes, campervans or just about any other relaxing use. 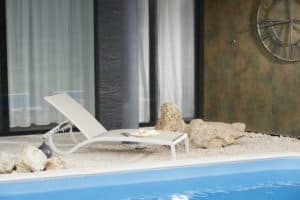 The modern design of the Spade Alu Lounge Chair and its stylish appearance exude comfort and fashion. 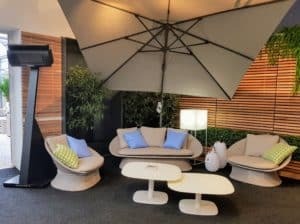 It is perfect for use as additional seating for your extra guests with the Spade Alu Sling Set, or as a separate lounging chair on its own. Southsea Deckchair is ideal for your garden or balcony. 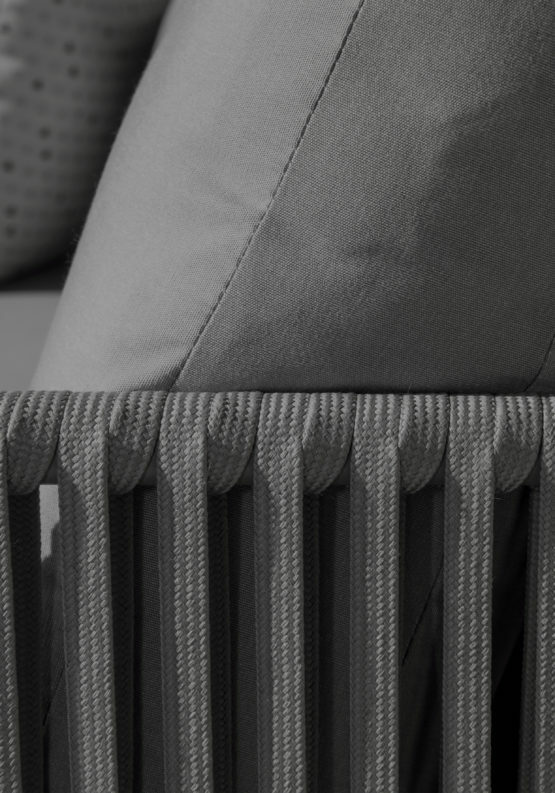 Featuring very comfortable and nice to touch cotton sling and solid timber frames. 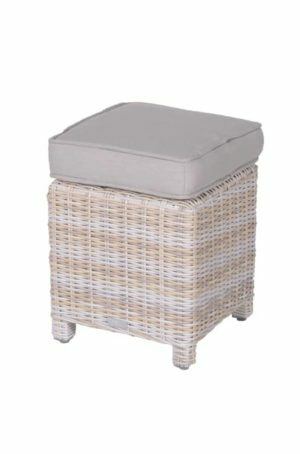 Cape-Cod Chair with Footstool One of our all time favourites when it comes to relaxing chairs. 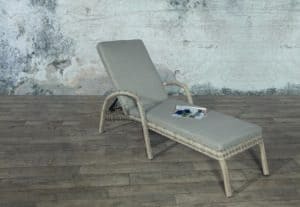 made with Grad A teak from controlled forestation in Indonesia, this is a solid piece of structured furniture that is sure to last the test of time. 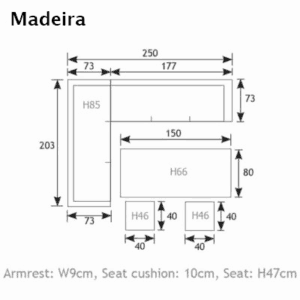 Sousse Lounge Chair The Sousse Lounge Chair is 92cm x 87cm and is perfect for use as additional seating for your extra guests with the Madeira Sofa set, or as a separate Lounging chair on its own or with the Madeira foot stool. 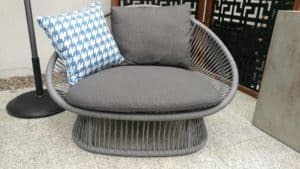 The Verona Alu Rope Chair is the ultimate in garden luxury. 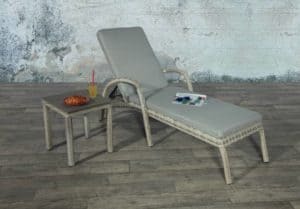 It is perfect for use as additional seating for your extra guests with Verona Set the or as a separate lounging chair on its own. 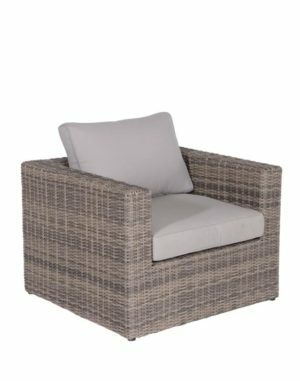 The Valencia Lounge Chair is perfect for use as additional seating for your extra guests with the Valencia Lounge Set. 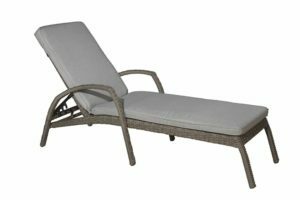 Stylish and extremely durable sun lounger. 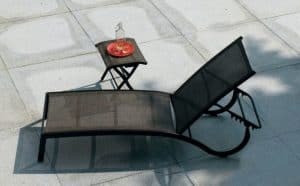 Derby Aluminum Sling Sun Lounger is a perfect fit for those seeking the sun or who want to provide a comfortable and relaxing experience in the outdoors. 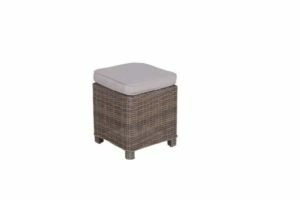 Madeira Passion Willow Dining Stool The Madeira dining stool is 40cm x 40cm and is perfect for use as additional seating for your extra guests, or as a footstool so that you can stretch out and enjoy your Madeira sofa set to its fullist. 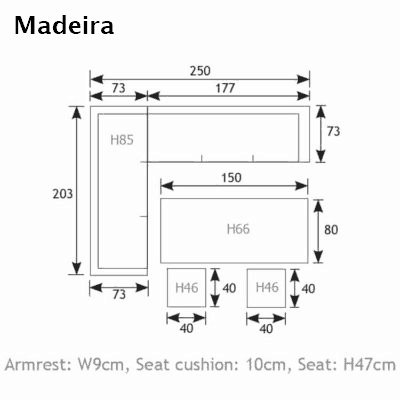 Madeira Dining Stool The Madeira dining stool is 40cm x 40cm and is perfect for use as additional seating for your extra guests, or as a footstool so that you can stretch out and enjoy your Madeira sofa set to its fullist.